[HowTo] TWRP + ROOT for Vernee Apollo Lite out Now ;) [WORKS] - Apollo Lite - Vernee - Powered by Discuz! bugs: ADB not working. Same isue for ADB sideload and MTP too. 1. copy UPDATE-SuperSU-v2.76-20160630161323.zip directly to internal or externeal SD Card. 2. In Phone goto Settings->About Phone->tab 5-7times on (Build number) to activate Developer Options. 3. goto Settings->Developer Options and activate (OEM Unlocking) and (USB debugging). 4. turn Phone completly off. 5. extract (01-driver-Pc_Windows.rar) on your Windows with (7zip) and install with (InstallDriver.exe). 6. extract (SP_Flash_Tool_5.1612.00.000_Windows.zip) on your Windows with (7zip). 7. extract (TWRP_302_for_Vernee_Apollo_Lite_P6.zip) on your Windows with (7zip). 8. open the folder (SP_Flash_Tool_5.1612.00.000_Windows) and run (flash_tool.exe). 9. in SP Flash Tool search the file scatter (MT6797_Android_scatter.txt) with the yellow button on the right (Scatter-loading) in the folder of extract TWRP. 11. now in SP Flash Tool press the green (DOWNLOAD) Button on the middle. 13. Now TRWP was flashed and ready to use ;) if NOT, try Step 6-9 again. 14. turn Phone completly off. 15. hold Volume(+) and Power Button for ~5sec until you see the mini Apollo Lite Recovery Menu. 16. with Volume(+) chose RECOVERY Press Volume(-) for Ok.
17. Now you can see TWRP Main Menu ;) Use Language English!!! 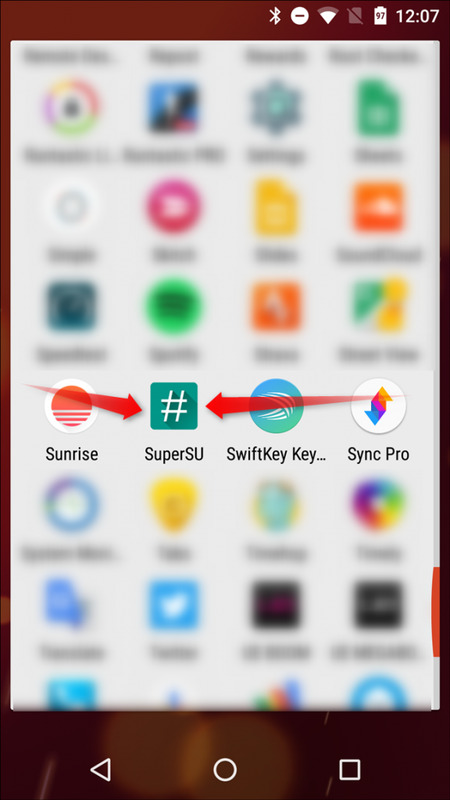 18. in TWRP goto (Install ZIP) then (Choose zip from SD Card) or search in (Choose zip from ExtraSD) for UPDATE-SuperSU-v2.76-20160630161323.zip and flash. 19. in TWRP go back and do REBOOT. - Open SuperSu, swipe over or tap the Settings tab and scroll towards the bottom till you see the “Cleanup” section. 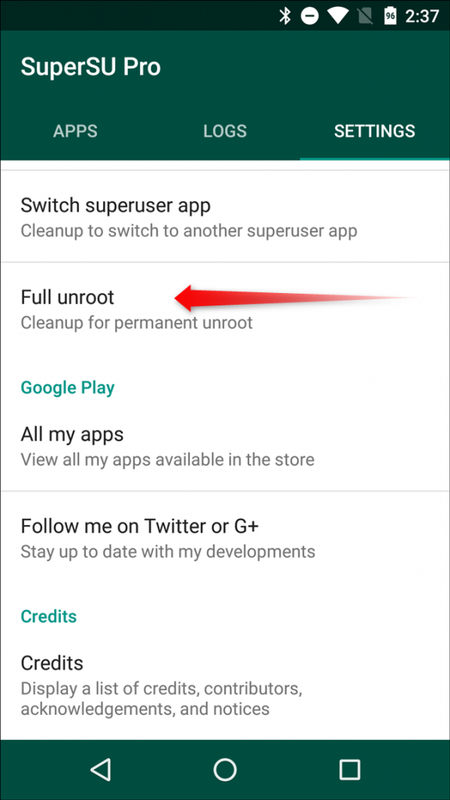 Tap the “Full unroot” option. 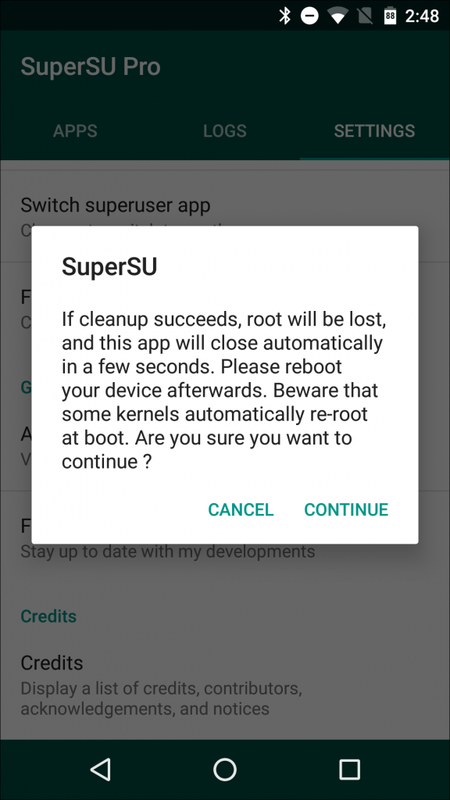 - After that, SuperSU will remove itself and clean up the installation. The entire process will only take a few seconds, and then the device will reboot. Once it’s finished, it should be completely unrooted and, depending on which options were selected during the unroot process, back in a completely stock form. - Dowload the recovery ORIGINAL.zip Package or Apollo_Lite_Stock_recovery. - SP Flash Tool search the file scatter (MT6797_Android_scatter.txt) with the yellow button on the right (Scatter-loading) in the folder of extract TWRP. - Now in SP Flash Tool press the green (DOWNLOAD) Button on the middle. - Rurn Phone completly off. - Tap press the volume up button + power button, try several times to enter the following page. You have Calm! Takes root definitively. Put the original recovery via SP flashtools and then install the OTA2 via SD card. I will leave it here for a few days/weeks but I'll remove it then. It is just extracted from the "full" download proposed by Vernee. Compared stock recovery and your TWRP. ADB and MTP works. But touch No. Need more time for fixing. ok works now after i put out my SD Card dunno why. Nice. But ADB not working. Same isue for ADB sideload. MTP not works. Is this systemless root? 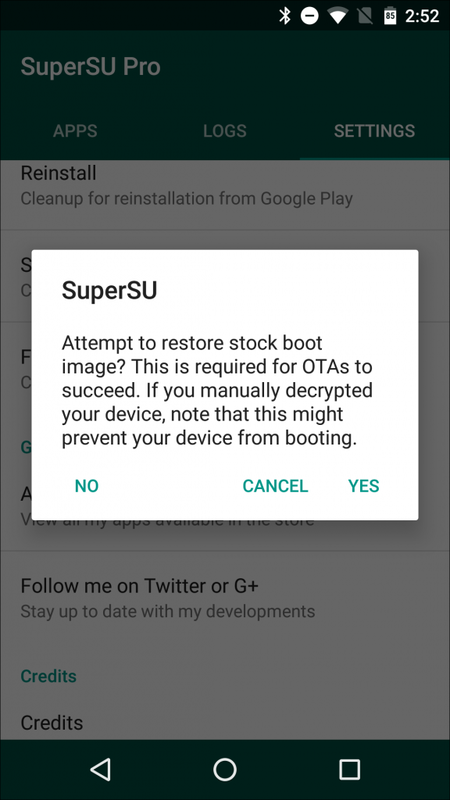 Imen if I root OTA will not work? in this mode its stays after OTA update. If you to full Write support you ned to Flash TWRP again after OTA. Maybe that DEV from XDA recompile TWRP with Vendor ID that i posted. When you change idVendor 18D1 or idProduct 4EE2 to this IDs (comes from original Stock recovery) touch not works but ADB and MTP works. Need to recompile with Vernee ID. Thank you so much. Just one more question, if I do like you said and then I install the following systemless xposed it will still work the OTA? Thx.